The Man who came to dinner is a motion picture produced in the year 1941 as a USA production. 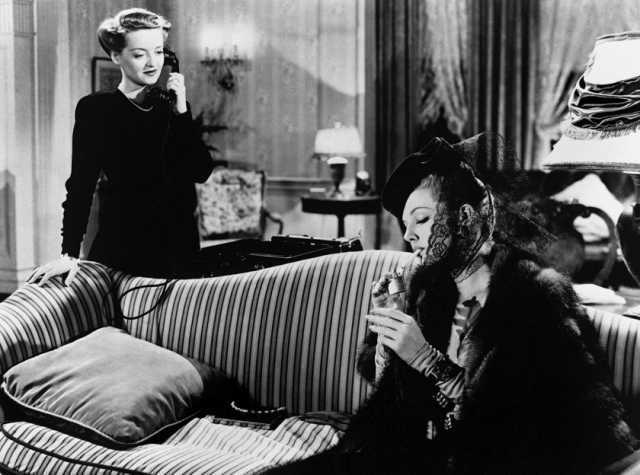 The Film was directed by William Keighley, with Leah Baird, Billie Burke, Bette Davis, Jimmy Durante, Elisabeth Fraser, in the leading parts. There are no reviews of The Man who came to dinner available.